With a boxing career spanning 55 years, encompassing amateur and pro fighting, managing, promoting, matchmaking and administering, Jeff Ellis has more than earned his dues. He’s a boxing savant who has already forgotten what most of us are yet to learn about the sweet science. He’s seen a few fights through the years. 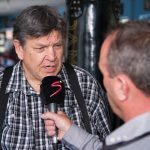 June’s big one – Thabiso Mchunu versus Johnny Muller – has him fired up. Were you surprised the fight was made? ‘Yes and no. I’ll tell you why. At one point Mchunu was looking world title bound. Then he lost to Junior Makabu, which shocked me. It set him back, as did his recent loss to Oleksandr Usyk. So I’m not surprised the Muller fight is happening. What does Johnny need to bring to the table? What does Thabiso need to bring to the table? Boxing man about town Jeff Ellis. We know that Johnny can be stopped. Does Thabiso have the tools to do so? Does Johnny have the tools to beat Thabiso or stop him? Style-wise, how does this pan out? 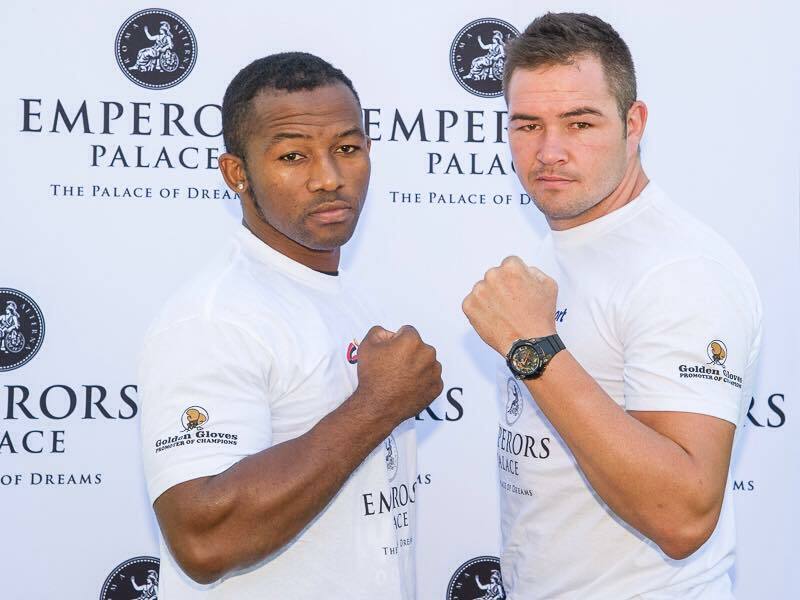 How will Johnny cope with Thabiso’s southpaw stance? The winner will still be in the mix. Where will the loser go?